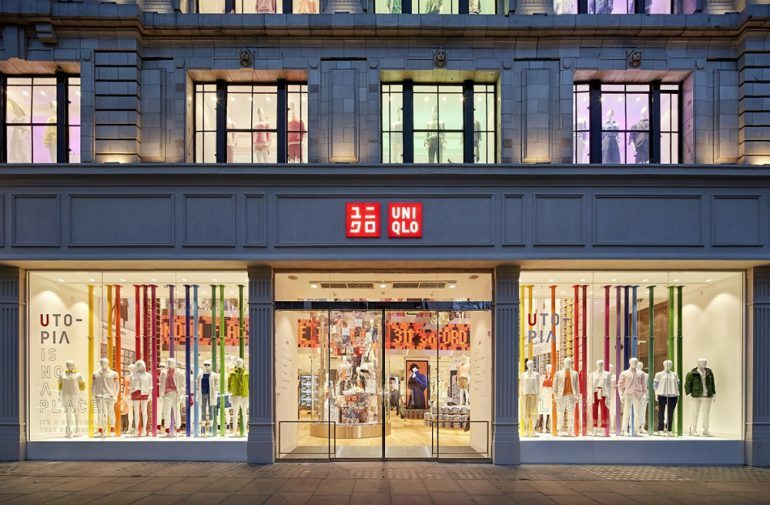 Opening in the city of Manchester, Uniqlo is returning the British city after leaving Manchester back in 2004, not long after it entered the UK market. The post also gave location details, revealing the store is slated for Manchester Arnadale at 57 Market Street. The address is the former-space of closed down UK retail chain BHS, which shuttered on Market Street in August 2016, after 35 years of service on the city’s main shopping strip. The new store will occupy a 22,690 square feet and will sell Uniqlo’s full range of core items for men, women and kids, as well as jeans and t-shirts. The retailer told local media that the expansion north of London was an important step in its UK growth. 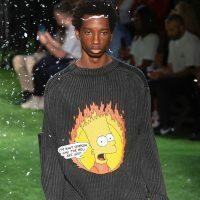 It is hoped that Uniqlo Manchester will fair better than BHS, and in turn compete strongly with fellow fast-fashion brands Primark and H&M, which are currently set up in the millennial-heavy city. Uniqlo first launched 20 stores in the UK, but then closed 15 sites outside of London three years later, including two in Manchester. It currently operates nine stores across London, one in Kent at Bluewater shopping centre and another in Oxford at Westgate.